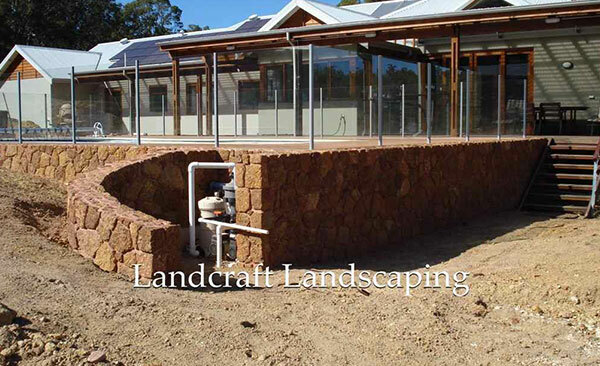 Damian is one of the most talented and trusted names in the industry of Landscaping in Perth. He is a garden landscaper who has a long list of happy clients. He has been serving this industry for many years. He has bagged many appreciations and applauses from his clients for his highly creative and extremely professional landscaping works. 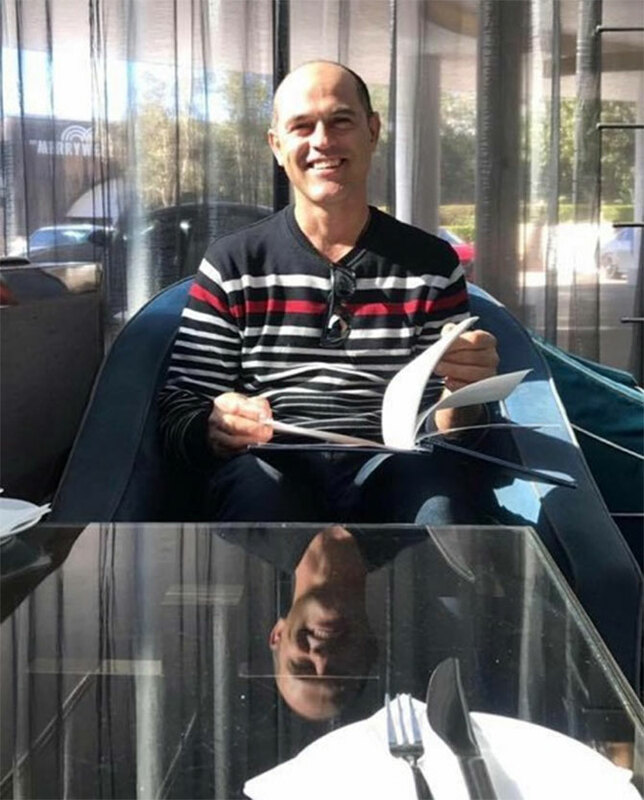 No matter whether you want his expertise for your residential project or for any commercial property – he is able to fulfil all your requirements. Damian is a professional landscape contractor who can perform the complete task of landscaping; starting from the scratch to finishing with a mind-blowing look of your land. From installing a natural looking waterfall in the landscape to creating a beautiful patio or from installing Putt Putt golf in the garden to making stone steps for the front doors; everything will be done with a professional approach to meet your needs. 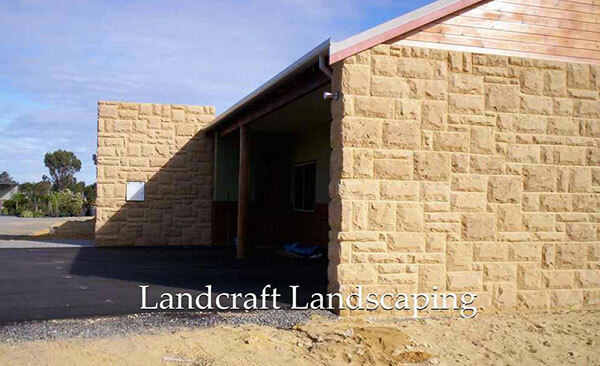 While working on landscape projects, he may need to work with stones and he is a master of stone works. He knows how to cut, shape and place stones in their right manner to create something amusing. Since stones can be crafted in many forms to create versatile styling in a landscape, it demands proper skill and creative sense. When you talk to Damian, we will realize that he has both these features. No matter what kind of stonework you wish to have in your property; he is the right person to contact with. His jobs are not only satisfying in terms of quality and elegance but value for money as well. His services are extremely affordable for modern landscapes. Meet the most professional landscaper in Perth and Canning Vale; book his service for your upcoming landscaping and gardening projects. Call him right now and share your requirements to get the best service.